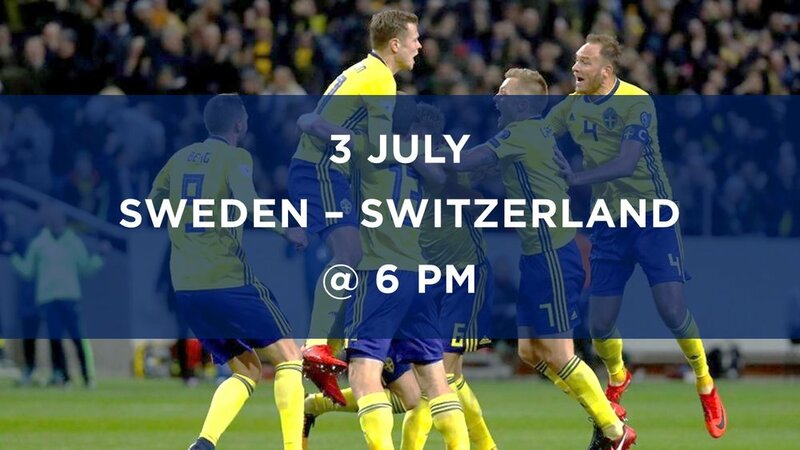 Watch the World Cup football in the Swedish lounge at Media One Hotel, Garden on 8! On the first step towards the finals, Sweden takes on Switzerland Join us to get into the spirit and support the Swedish team! It will be a fantastic game with great food options for both adults and kids, and for sure great prices in the bar! Happy hour until 8 PM! All SBC members are encouraged to guess the final score, with a great prize for the lucky winner! As football is a family event all children are welcome! Watch Sweden vs. Mexico with us in the Swedish lounge!